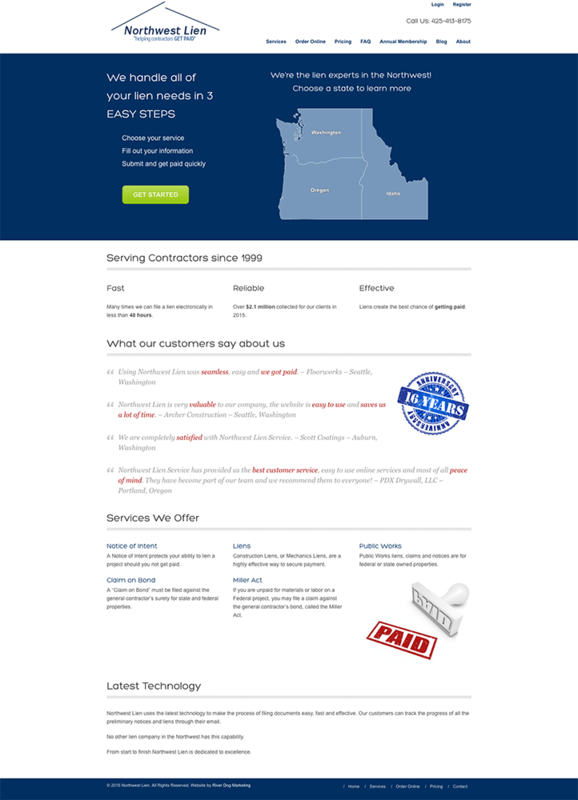 Our client needed a complete refresh of their website. They needed a simple structure and purchase process to easily allow shoppers to purchase online without the delay of paperwork or phone calls. This mobile-first website was organized and optimized for search engines (SEO) to easily understand and categorize. Most importantly, it was designed for people to use. The resulting high page ranks enable targets to find the site. Searchers became customers by being able to purchase or gather more information via the blog. Our site is our business' lifeblood. Customers remark how easy it is to sign up. River Dog Digital delivers results!